Hopper is a steel double kickstand, has the same patented movement of Jumbo. 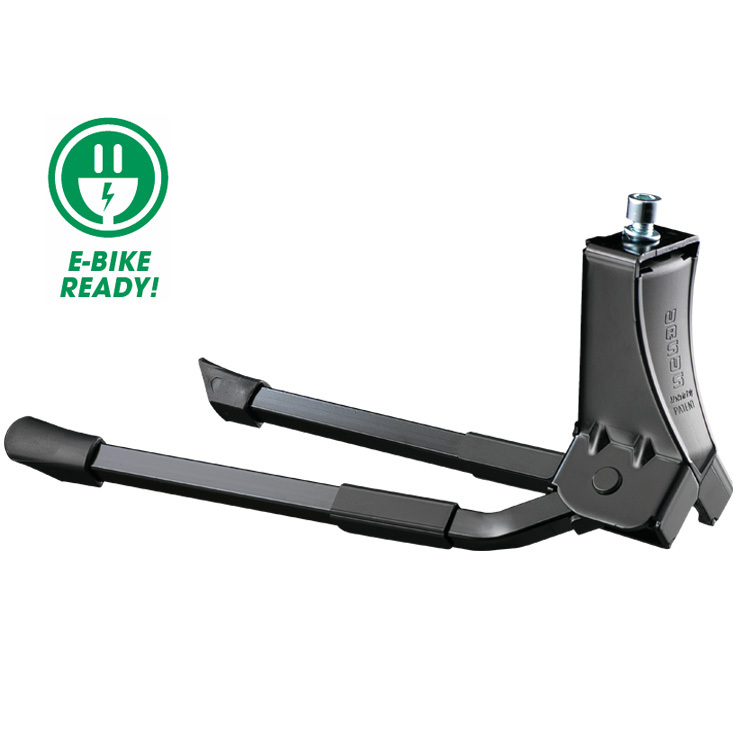 Strength, nice design, practicality and competitive price are the main characteristics of this double kickstand. 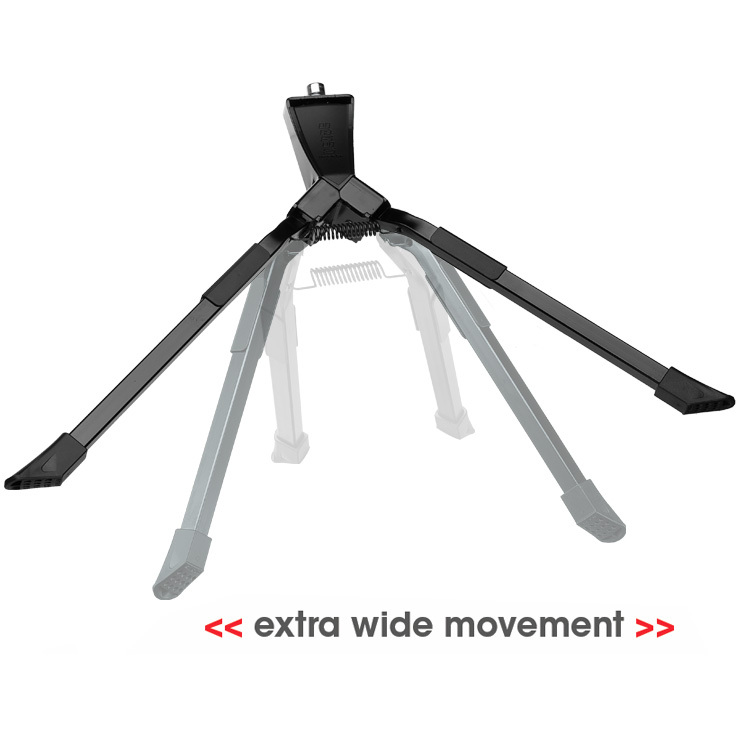 Its patented movement allows an extra wide movement; the distances between the two legs when legs are expanded is 40cm. 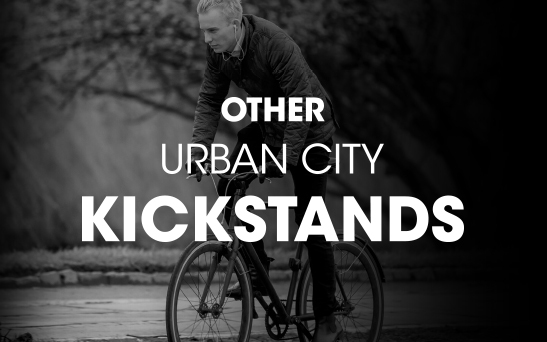 The strength of this kickstand allows to hold up to a maximum of 50 kg of weight of the bike and, like the other double kickstands, is suitable for electric bikes or bikes with purses, bags or kids seats. 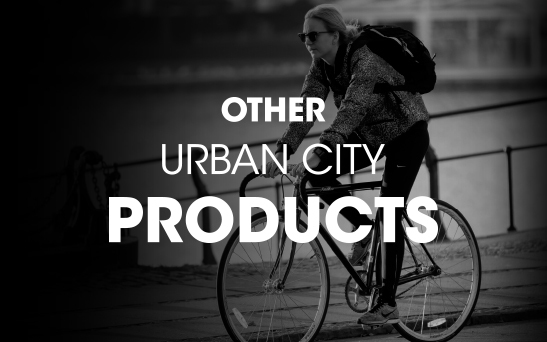 Adaptable also for heavy duty bikes. The kickstand Hopper is available in two lengths: 275mm and 300mm.